STRIDE MP is a long-term maintenance programme to support healthy joints and cartilage. 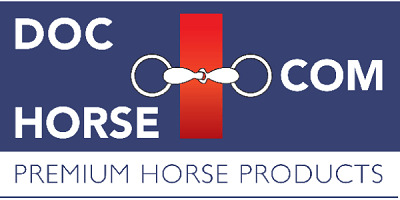 DocHorse.com is the fastest growing online webshop for professional equestrian athletes in Europe. DocHorse.com aims to a high-quality line of supplements for horses, and in addition a complete line of equestrian products that perfectly meets the wishes of professional riders, amazons and horse owners. DocHorse.com is with its products devoted to bring the equestrian sport to the next level in a sporty, correct and healthy way!